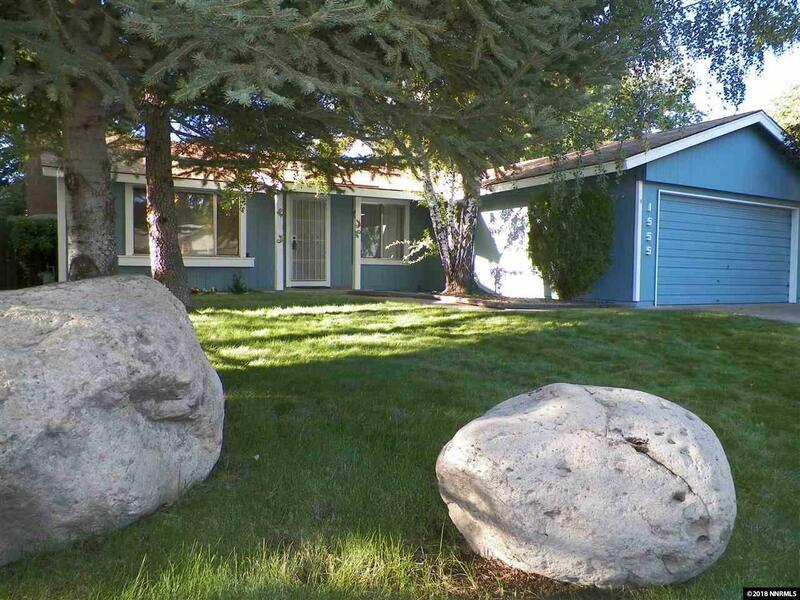 Three bedroom, two bath home is fully landscaped and includes a two car attached garage. 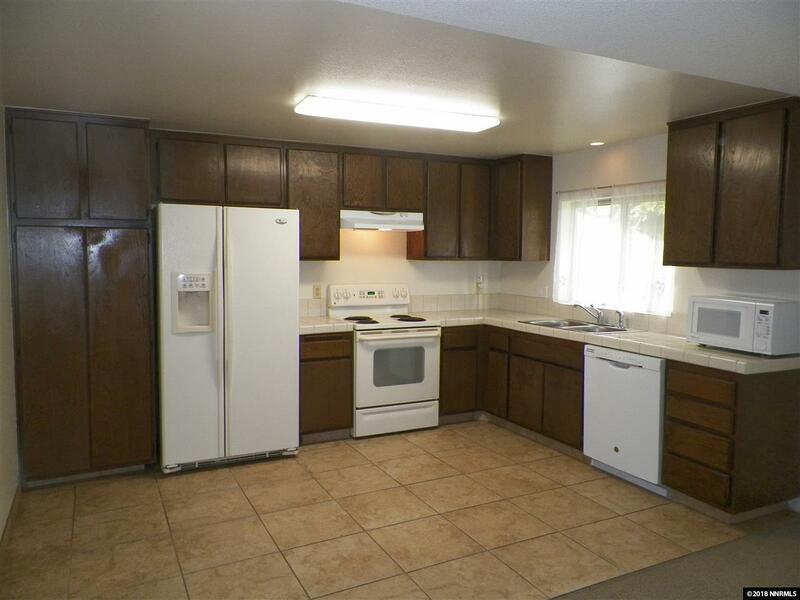 The well maintained home is conveniently located to USA parkway, schools, shopping. 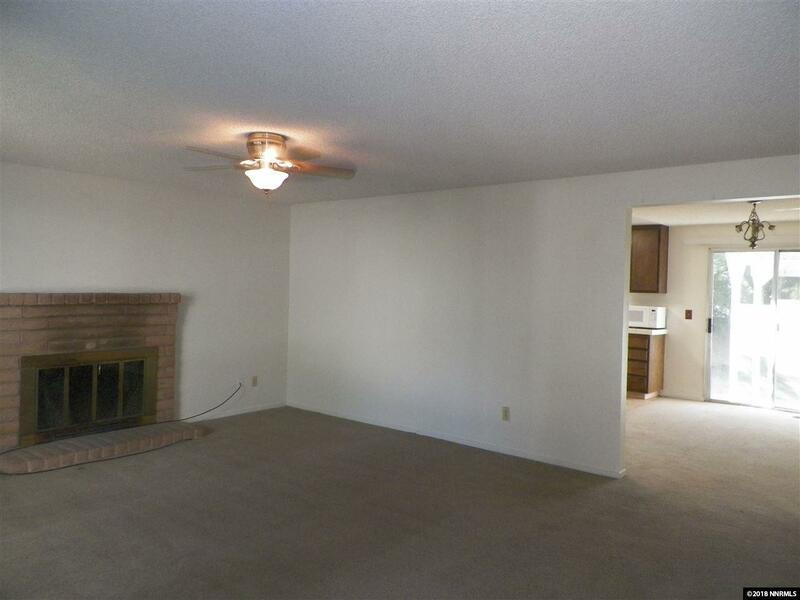 Enter into the spacious front great room with a fireplace which adjoins the open kitchen area. 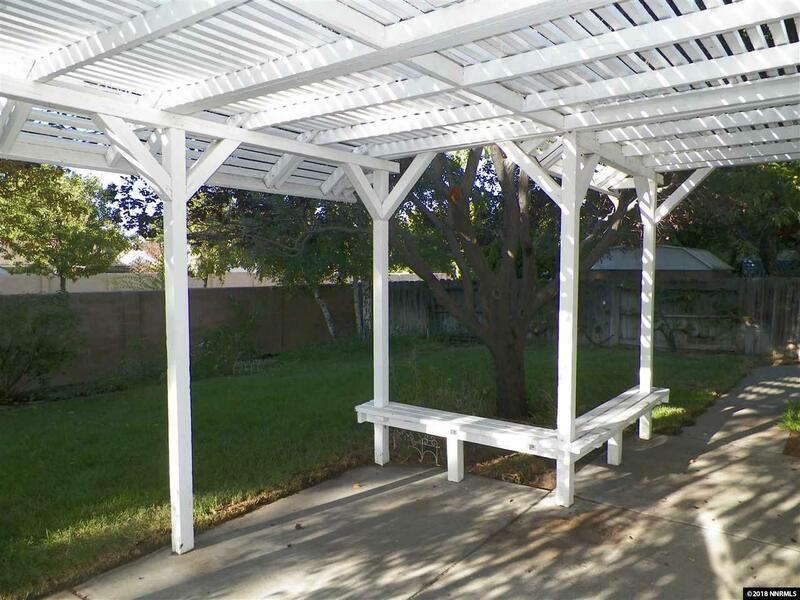 The backyard patio is covered with a pergola and well landscaped for relaxation.